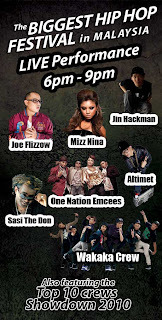 Frm: 8TV Showdown 2010 Thanks to all who came, supported, watched online streaming of Showdown Streetfest 2010. You guys made this day happen! 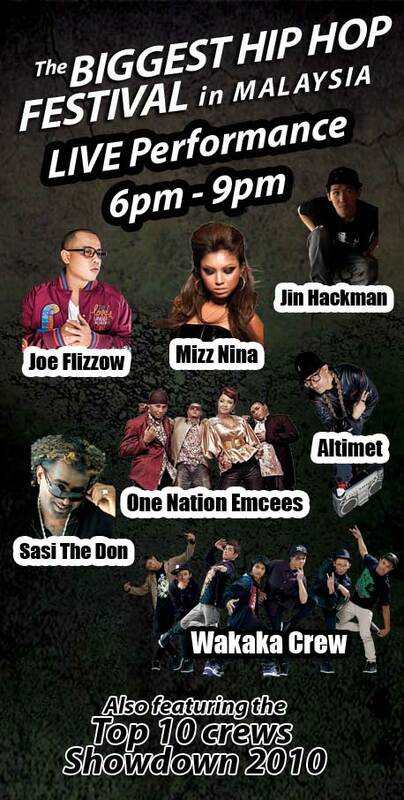 To those who missed it, don't forget to catch it onwww.tonton.com.my tomorrow! Drive safe and see you peeps soon! !